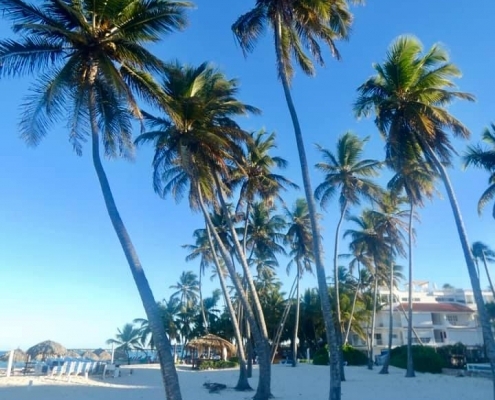 I don’t do blogging or giving travel advise or “life hacks” of any sort, but you really don’t need to stay in an overpriced all-inclusive Dominican resort to enjoy a nice beach (All-inclusive really means that every possible way of “screwing you out of your money” is included in the price you are paying). 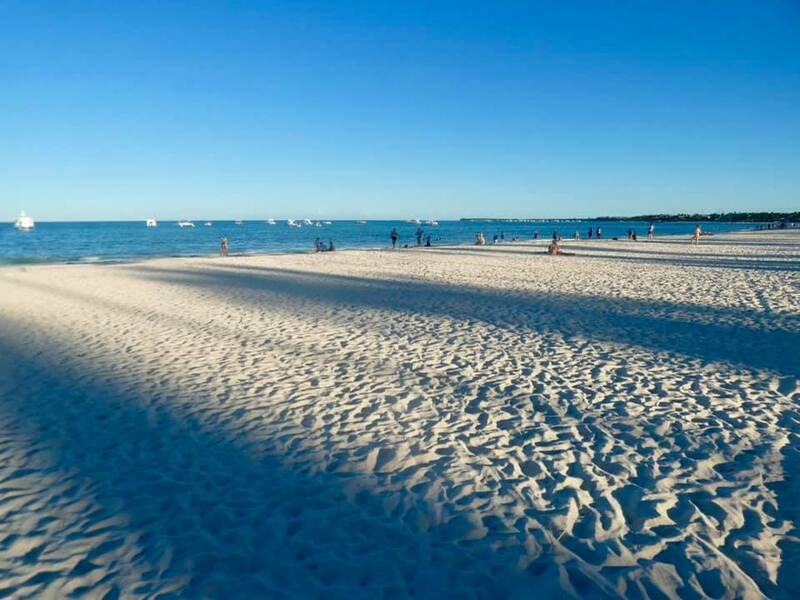 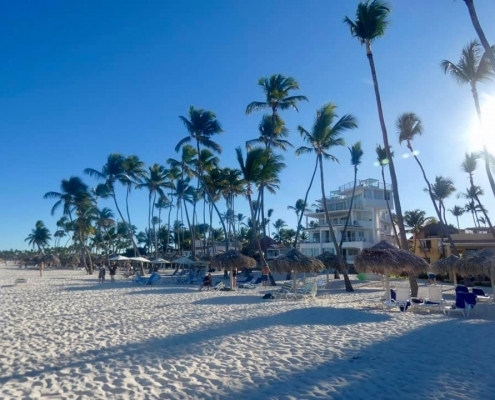 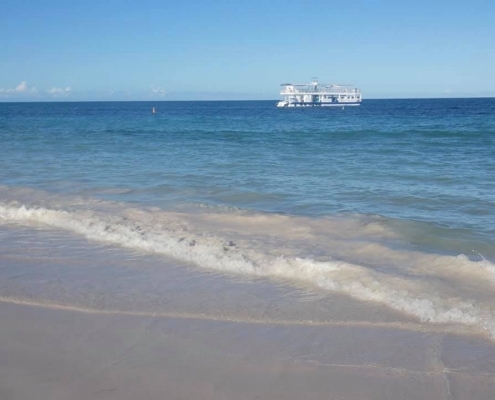 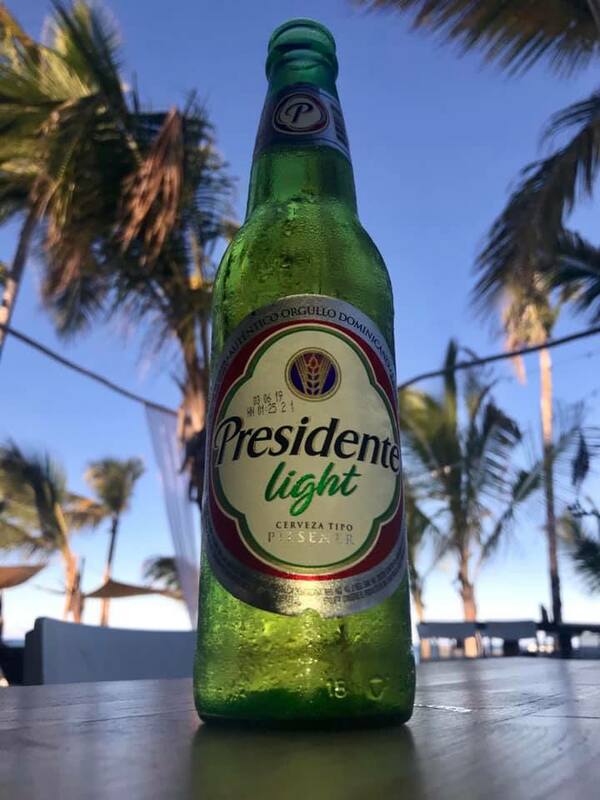 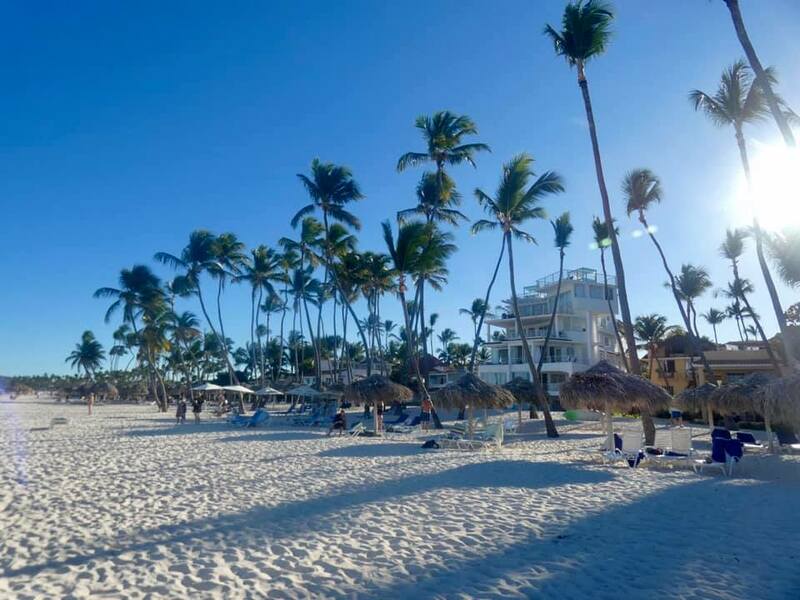 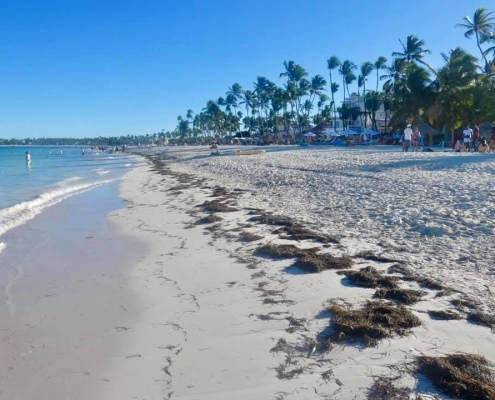 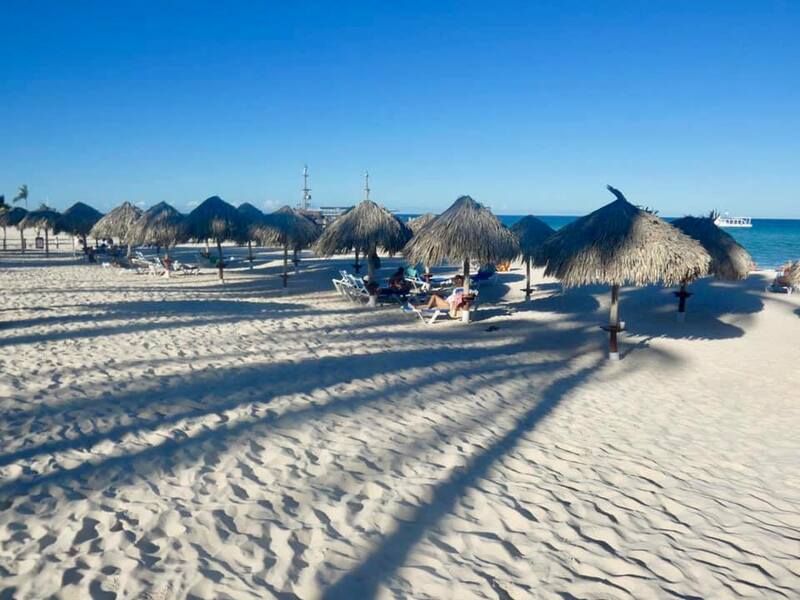 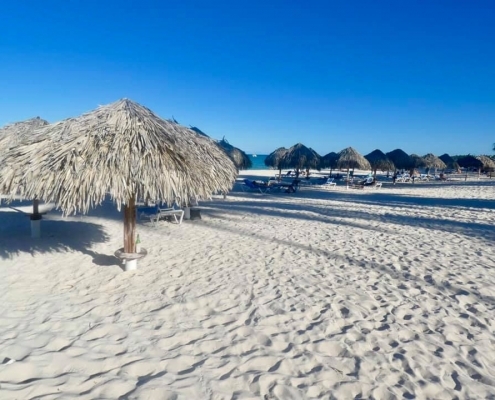 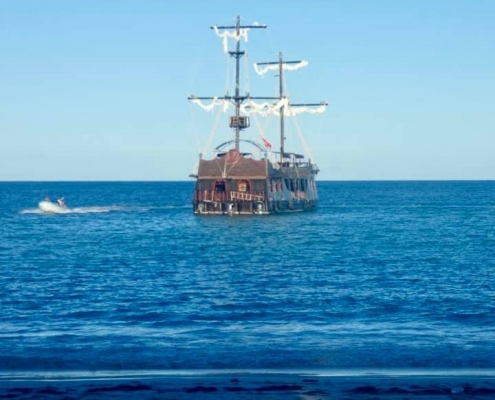 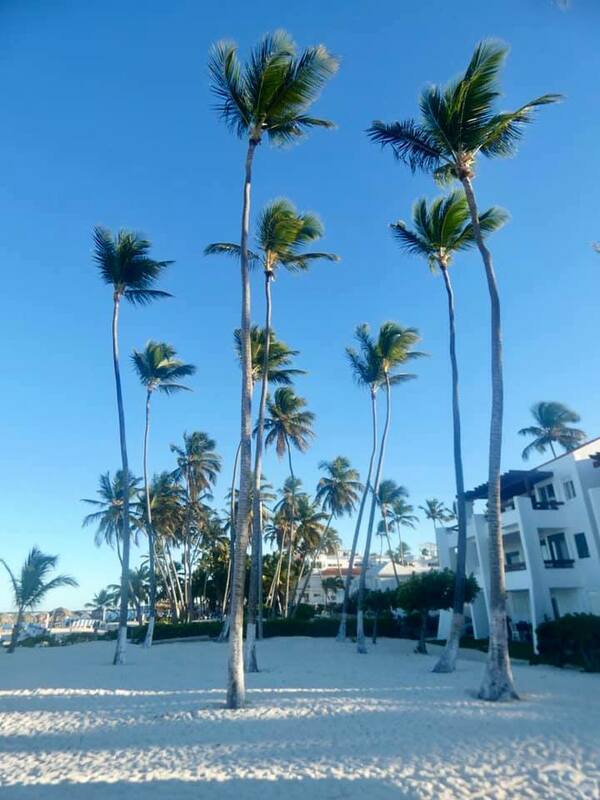 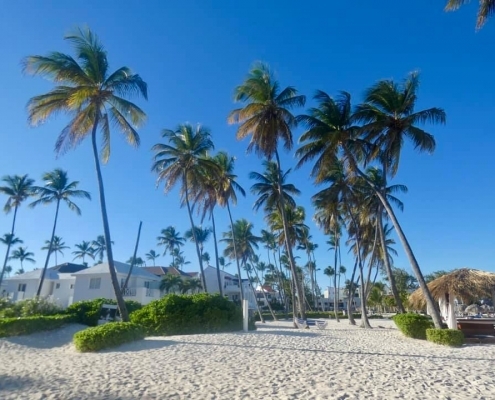 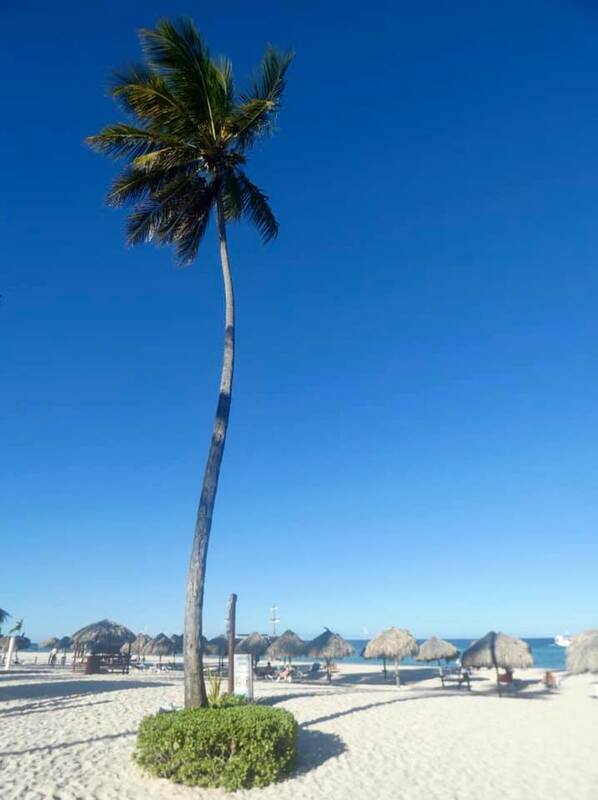 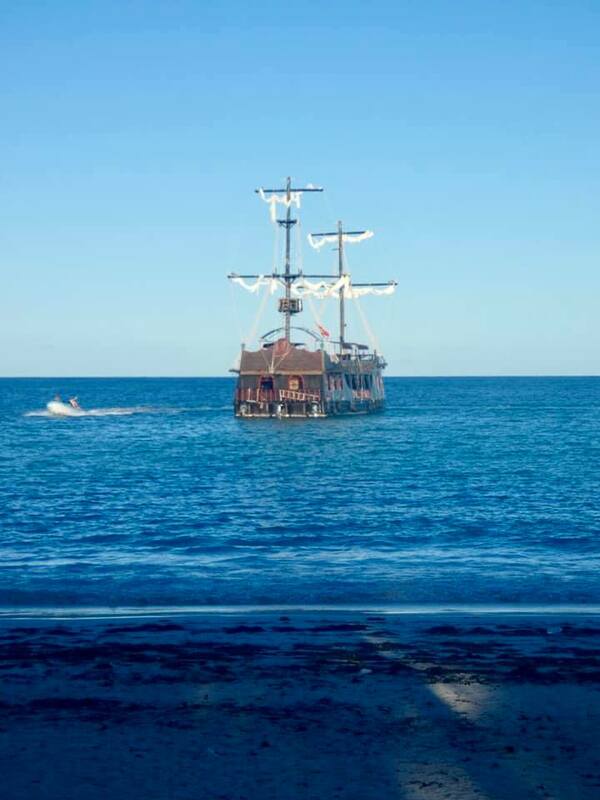 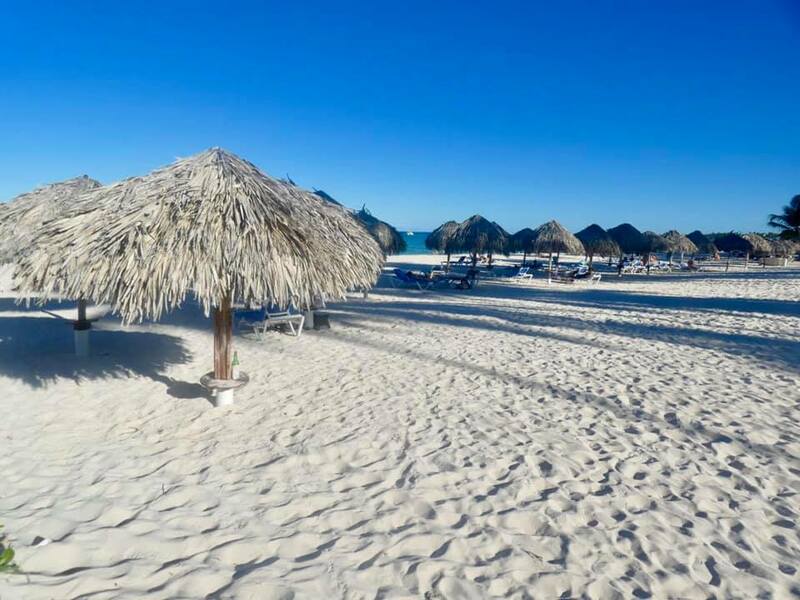 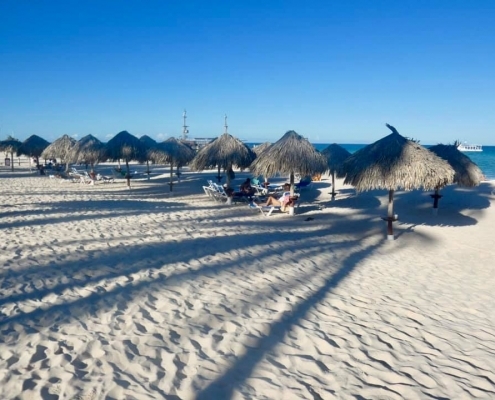 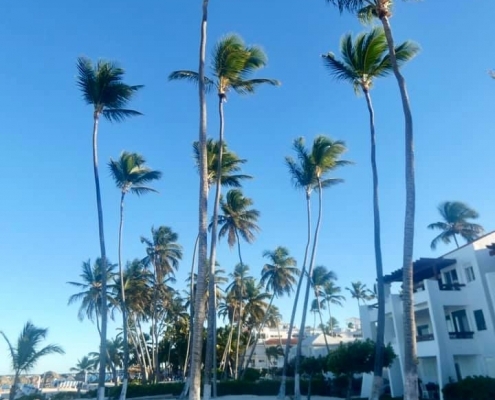 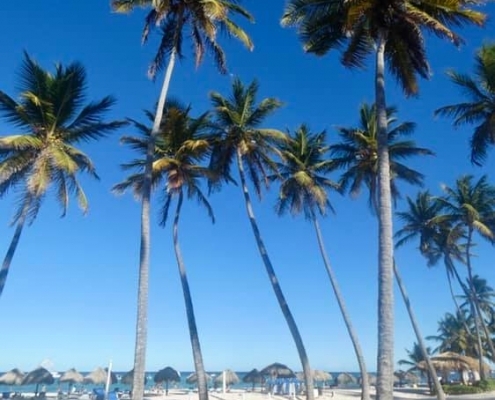 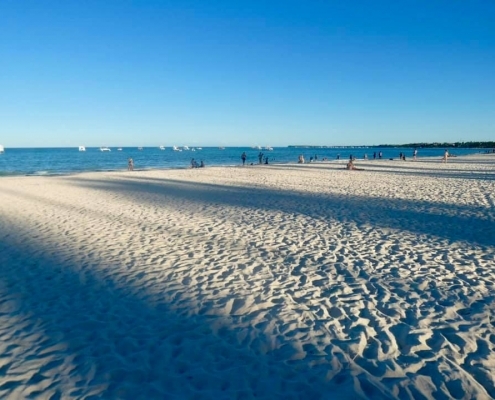 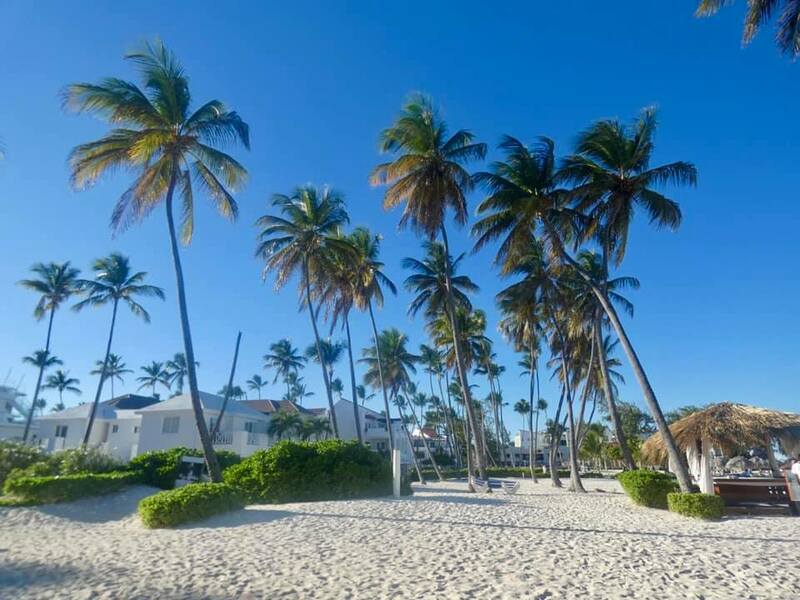 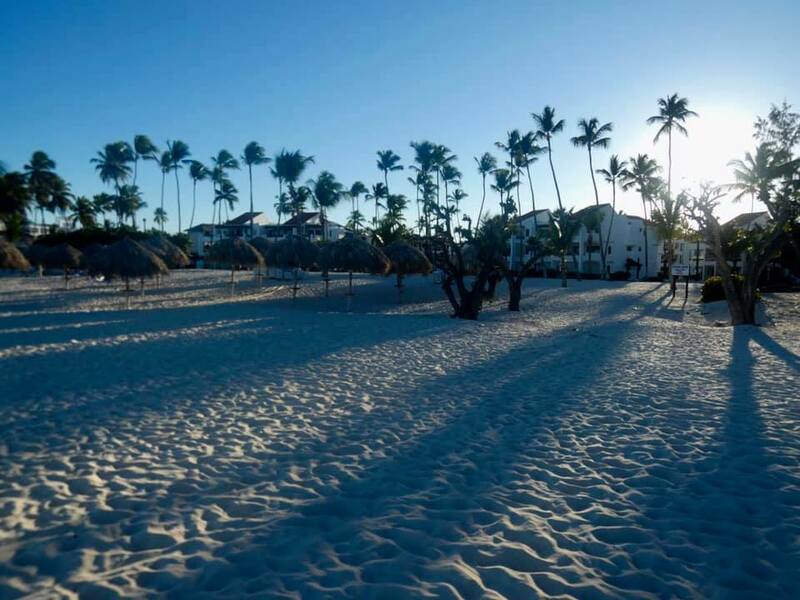 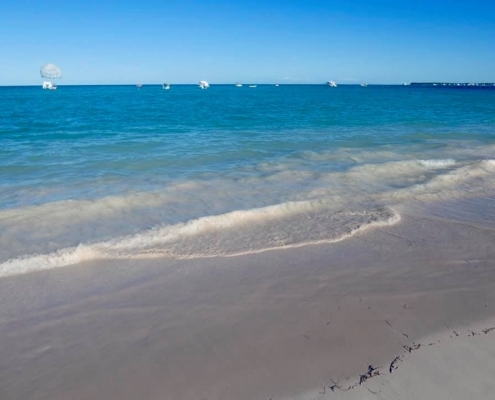 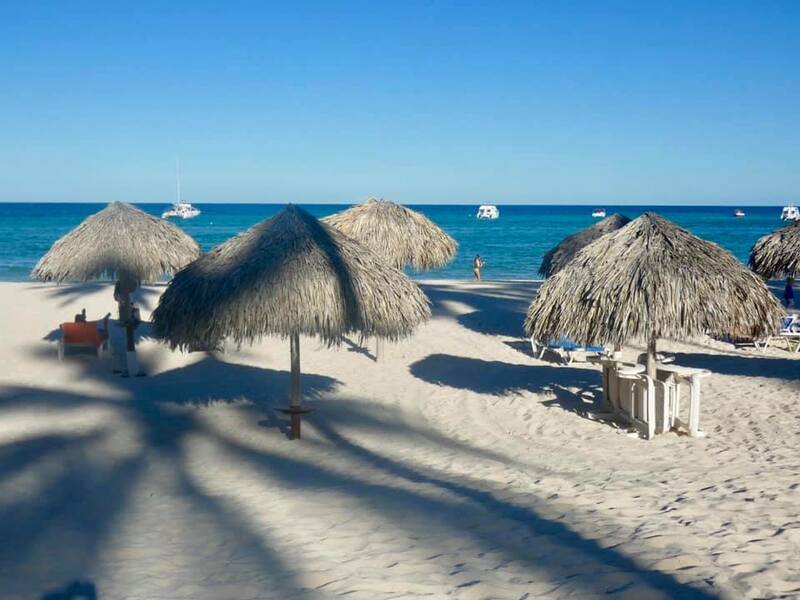 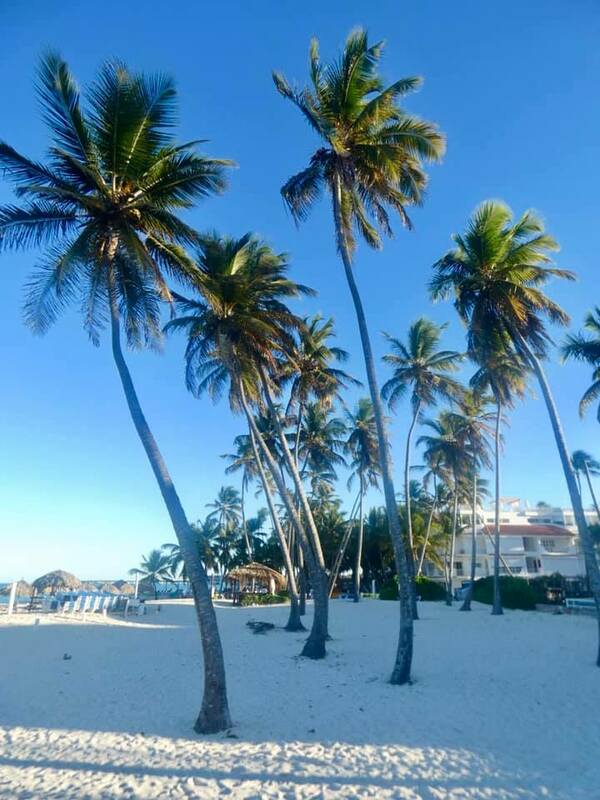 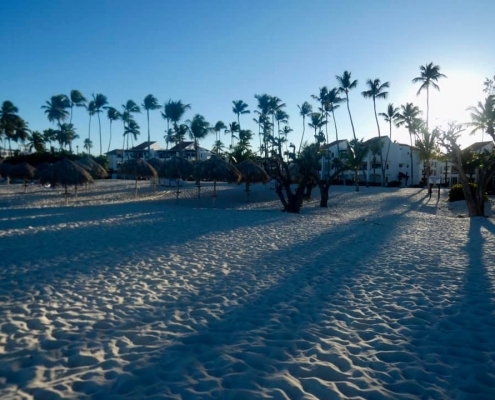 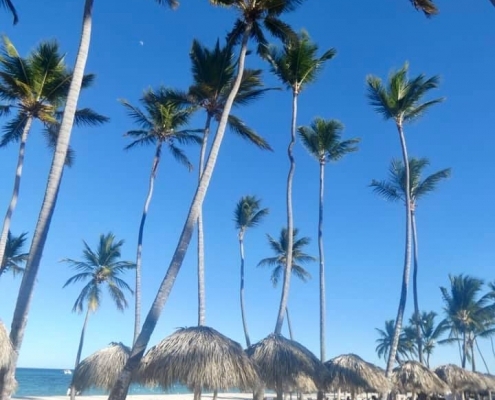 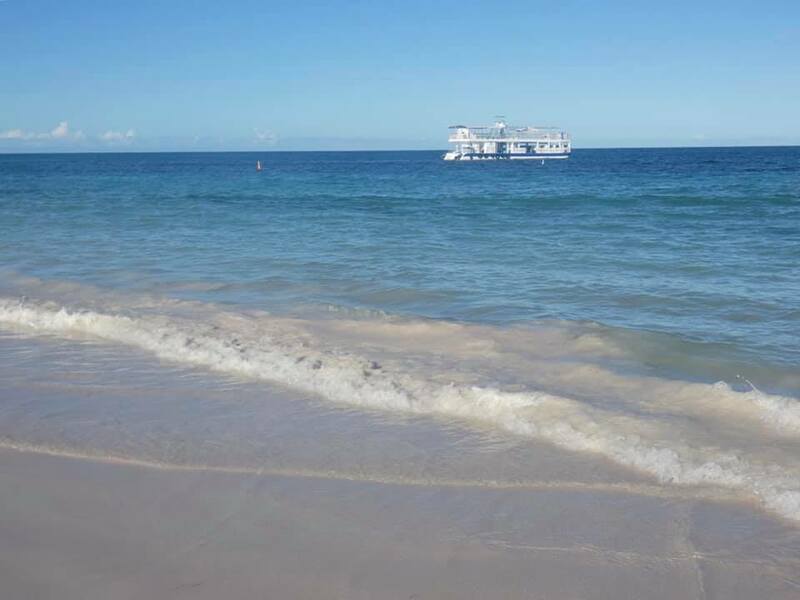 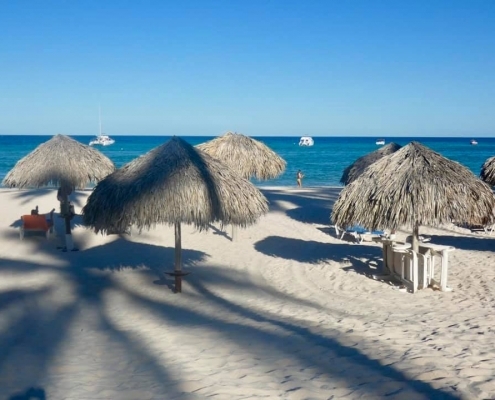 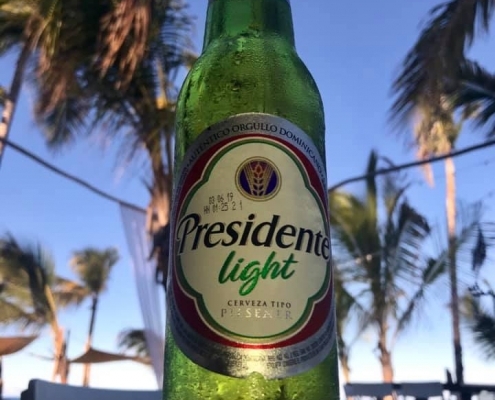 Stay in Bavaro near Punta Cana and you have the best lbeach in the Dominican Republic – Bavaro Beach – within 5 minutes walking, plus good restaurants, and unlimited swaying palms. 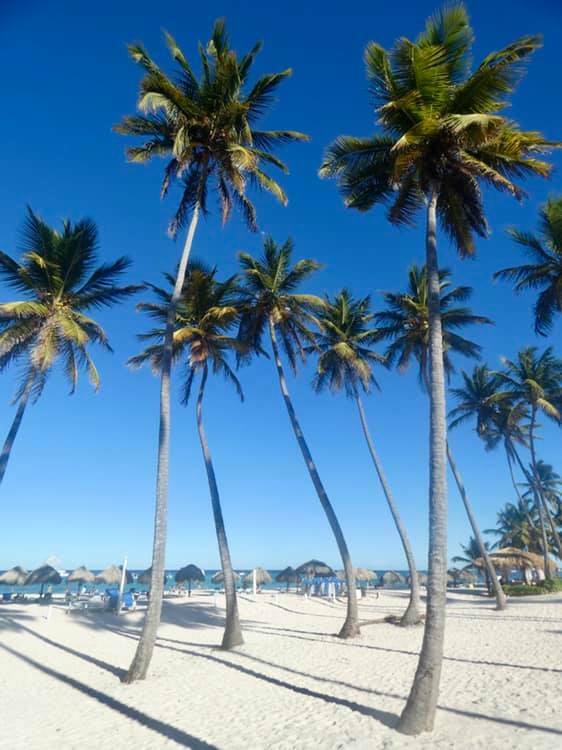 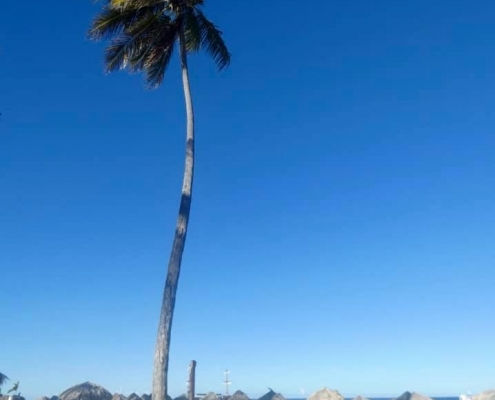 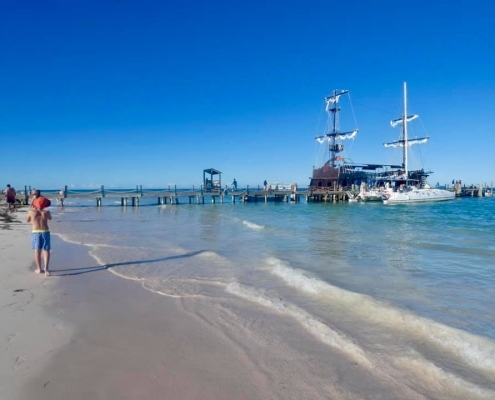 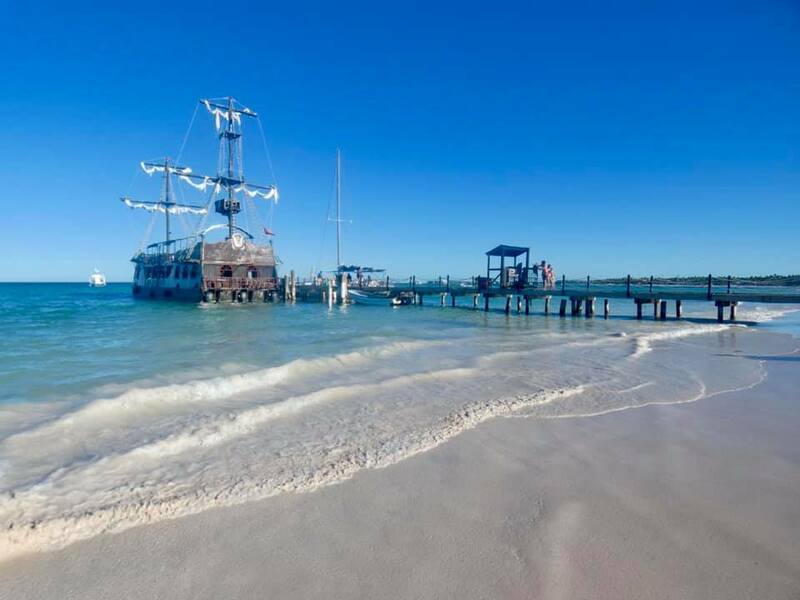 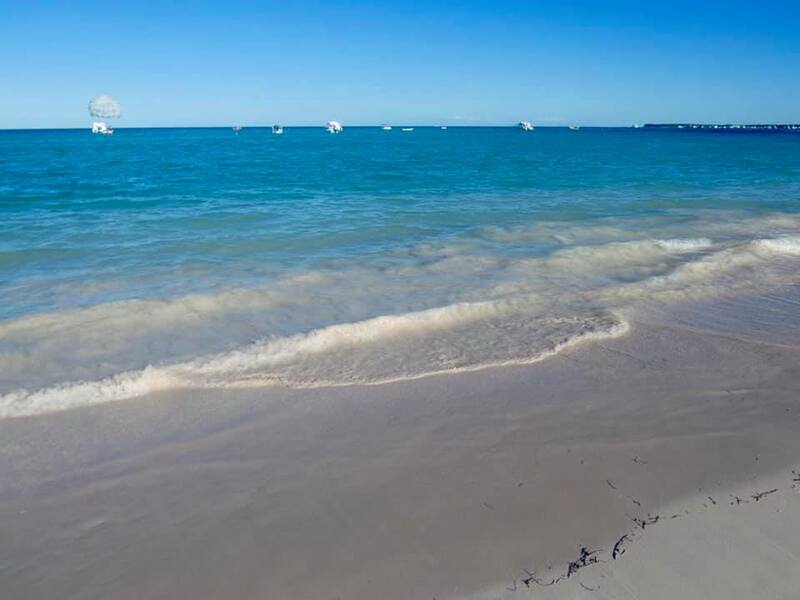 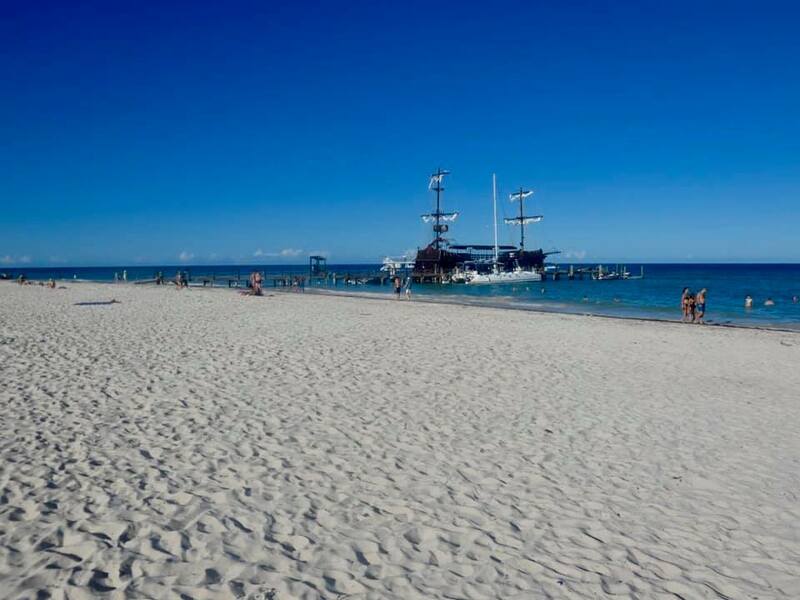 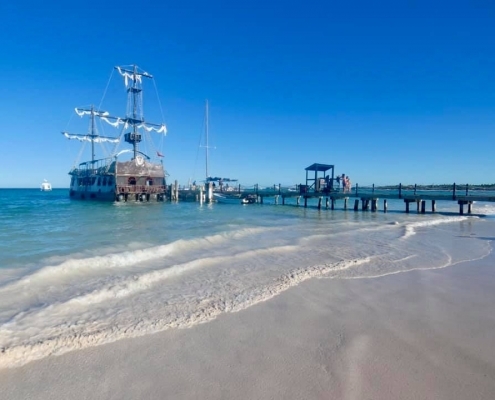 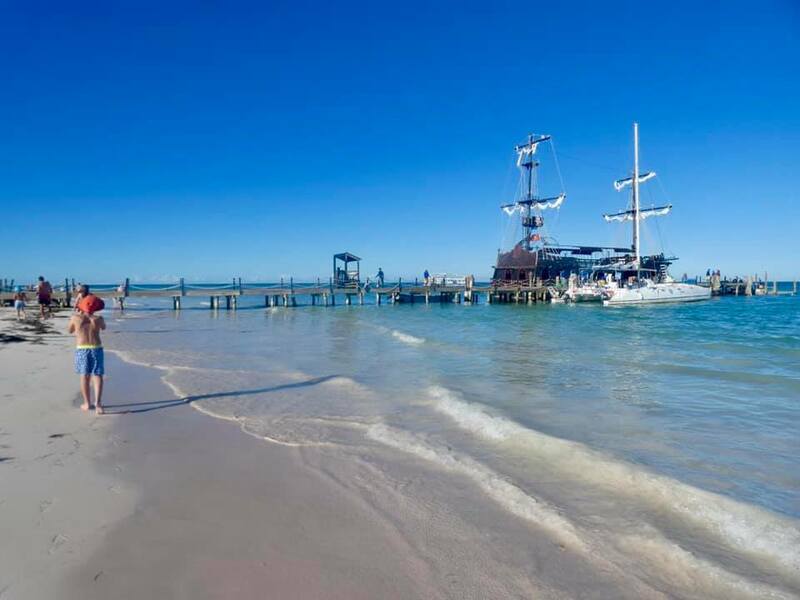 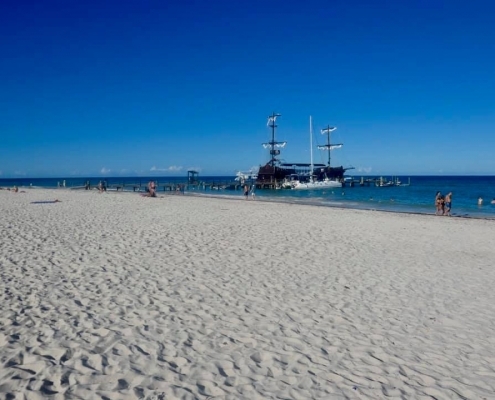 The beach is a very broad expanse of white sand, hundreds of magnificently bent palm trees, chic waterfront bars, and chill out music. 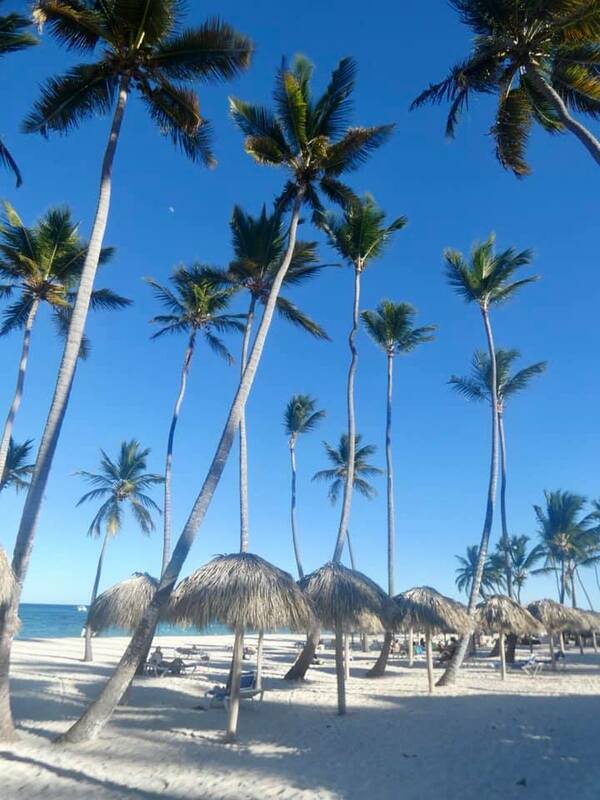 A good start for the Dominican exploration.